Lift your front door up to a new level! Entrance doors are one of the most used parts of the house. It is the first to greet visitors and a key area that can let in the cold during winter. 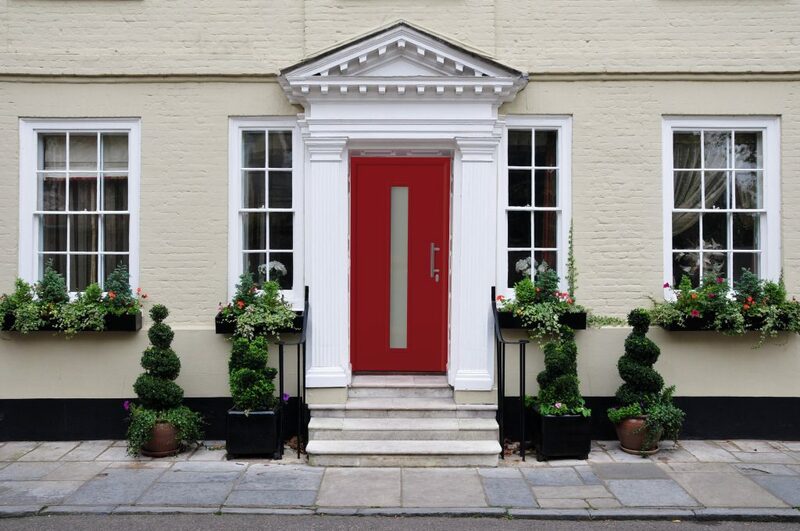 Garador’s recently launched FrontGuard Plus range of entrance doors has been specifically designed to provide the ultimate in functionality and design for a new generation of modern doors. 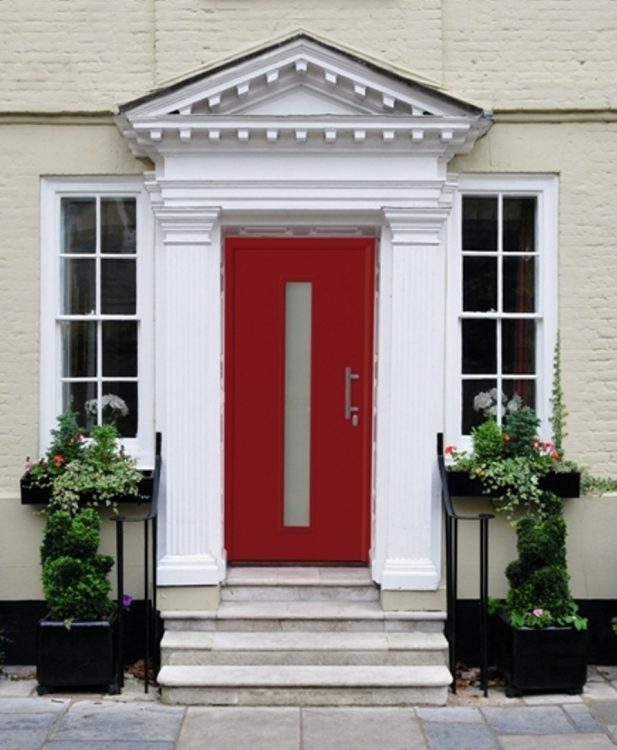 With FrontGuard Plus, Garador has taken front door weatherproofing and insulation to a new level. The door leaf is filled with 65mm thick high-density polyurethane foam, providing high thermal efficiency with overall U-Values down to 0.87 W/m²k. The well-engineered design includes a sturdy aluminium frame with thermal breaks and insulating polyurethane foam built in to eliminate thermal bridges and minimise heat loss. Durable, water-proof rubber seals feature on all four sides of the door. Design of course is a vital aspect, and these doors come in eye-catching modern and contemporary ranges in a choice of colours and wood effect finishes. 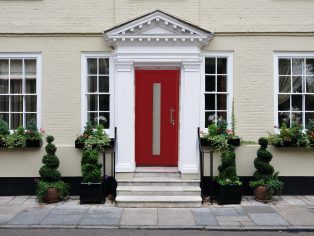 Find out more about Garador’s FrontGuard Plus Doors at 01935 443794 or at www.garador.co.uk.